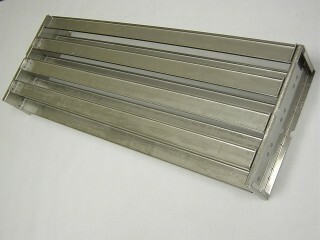 Chicago Heater Type Replacement 430 SS Riveted trays in accordance with the HEI. 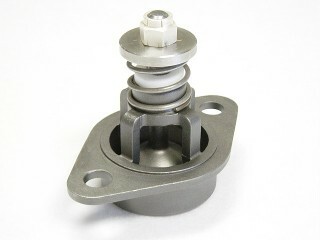 316 SS Spray Valve Fits all Chicago Heater Deaerators. Supplied with or without the teflon Guide. Chicago Heater Type 430 SS Riveted Trays per the HEI. 11″Wx4″Hx37″-36″-30″-24″.